Jennifer Grant is an author, speaker, and editor in the Chicago area. A graduate of Southern Methodist University (MA, English/Creative Writing) and Wheaton College (BA, Interdisciplinary Studies), Grant is the author of five works of nonfiction and one book for children. Her most recent releases are the memoir When Did Everybody Else Get So Old? Indignities, Compromises, and the Unexpected Grace of Midlife and Maybe God Is Like That Too, a picture book for children ages 4-8. For more than a dozen years, she wrote feature stories and health and family life columns for newspapers in the Sun-Times Media newsgroup and for the Chicago Tribune. She has been a regular contributor to Aleteia/For Her, Christianity Today’s her.meneutics blog, and many other online publications. 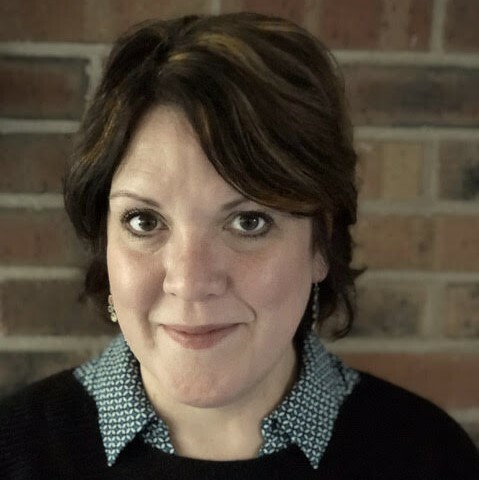 Jennifer has presented several times at Calvin College’s Festival of Faith and Writing, served as a Christy Awards judge, and enjoys speaking to parenting groups including MOPS. She has spoken at women’s retreats across the U.S. and is a proud member of Hope Through Healing Hands’ Faith-based Coalition for Healthy Mothers and Children Worldwide. With her friend and colleague Margot Starbuck, Jennifer wrote an e-guide to writing nonfiction book proposals and the two collaborate as editors and manuscript reviewers. Grant is a member of INK: A Creative Collective. Her literary agent is Steve Laube.